Relationships between British and Chinese universities are being strengthened this week as Professor Steve Smith- President of ‘Universities UK’, has joined senior figures from the UK government in Beijing. Prime Minister David Cameron has spent the week in the Asian country with Vince Cable, George Osborne and Michael Gove among others, forging business relationships. China already sends more students than any other country to come and study in the UK- with numbers reaching 47,000 in 2009- and judging by Steve Smith’s words, that number is going to continue increasing. 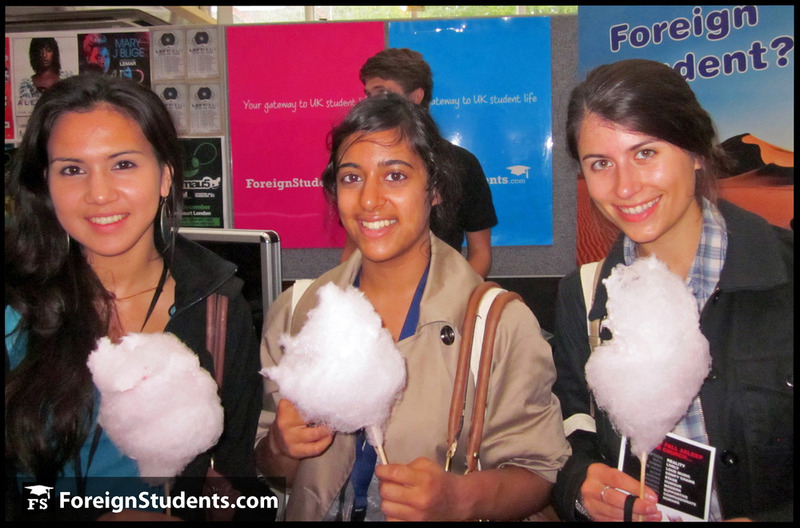 Here at ForeignStudents.com we’re sure that it will continue to be to the mutual benefit of both countries, and to the students themselves. Thinking of coming to the UK to study next year? Read our easy step-by-step guide to help you break it down into to simple, achievable stages. Here in the UK, students and universities have been front page news for the last week as the government debates whether to increase university fees. However, a separate debate surrounding foreign students is also beginning to emerge in the press. There is talk of a new immigration cap being introduced in the UK which would affect the number of international students and staff able to come to study or work at British universities. A number of top figures in the academic world are fighting against this, making sure the government knows how important foreign students are to British universities. “[foreign students] add such richness to our campuses and allow our UK students to experience a global culture that is likely to be essential for their future as graduates in a global world” . Here at ForeignStudents.com, we couldn’t agree more! What do you think? Would tighter immigration laws and higher student fees put you off studying in the UK? We want to hear your comments. If you are thinking of coming to study in the UK, or if you are already here and are worried how the changes could affect you, join our Facebook page to get all the latest news and be part of our community of foreign students.